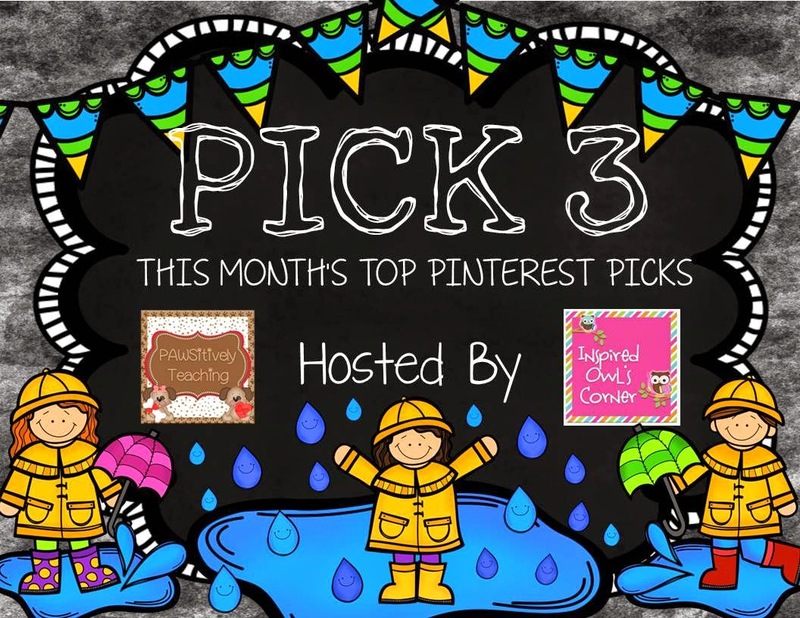 Never done this linky before, but since I have been back pinning lately, I wanted to share some of my favorite finds this month. I've had my care for almost a year now, and my girls always seem to leave their trash, sucker sticks, and crumbs in the cup holders. 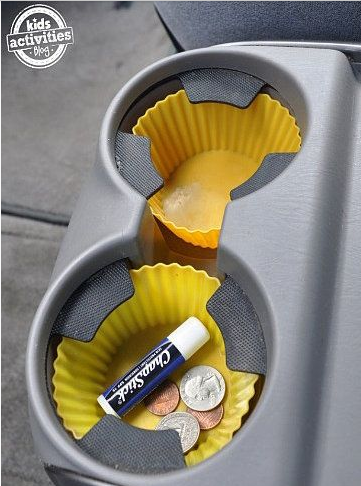 I found this on Pinterest, and think I need to get some silicone muffin cups as I am tired of using a q-tip to clean my car. I am always looking for fun ideas to get my students on the walls of my classroom. I want it to be about them. I did this pin last month. I had a supply of extra large index cards. I pulled a pack out and had every student write something that makes them happy on the card. 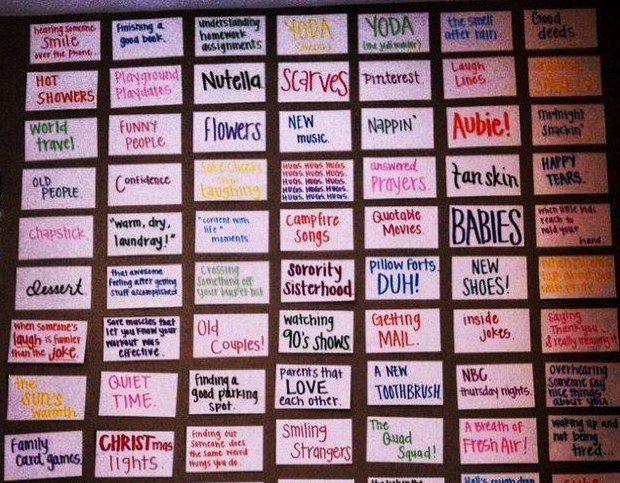 We then filled one wall with these cards. It was colorful and fun. I developing a love for task cards. This pin was perfect for this new love. 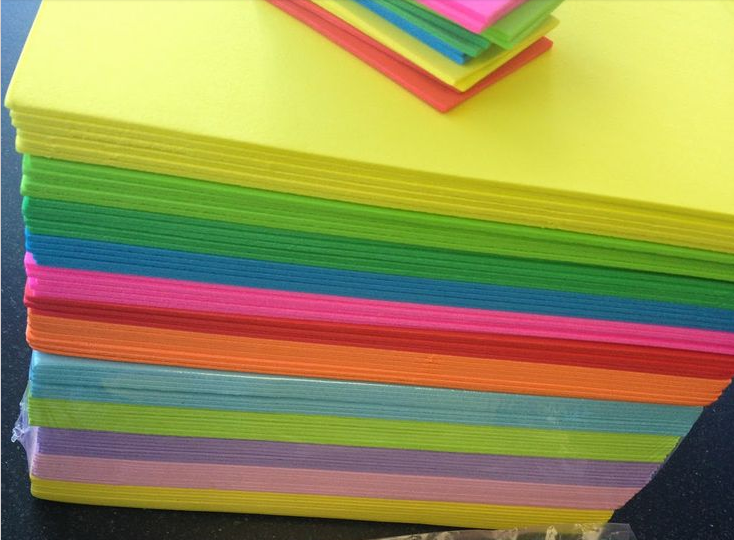 It suggests taking foam sheets, which I always buy, but I never seem to have a good use for, and writing the questions on the cut strips or squares of foam. This means they are durable and don't need to be laminated. They also save on colored ink because you just write with a black Sharpie.